Donate for FREE by using our referral link! Donate for FREE by using our referral link! Do you shop online? If you ever shop at Amazon.com, would you consider clicking through our referral link? It doesn’t change the prices you pay for anything, it just gives us a small referral fee. 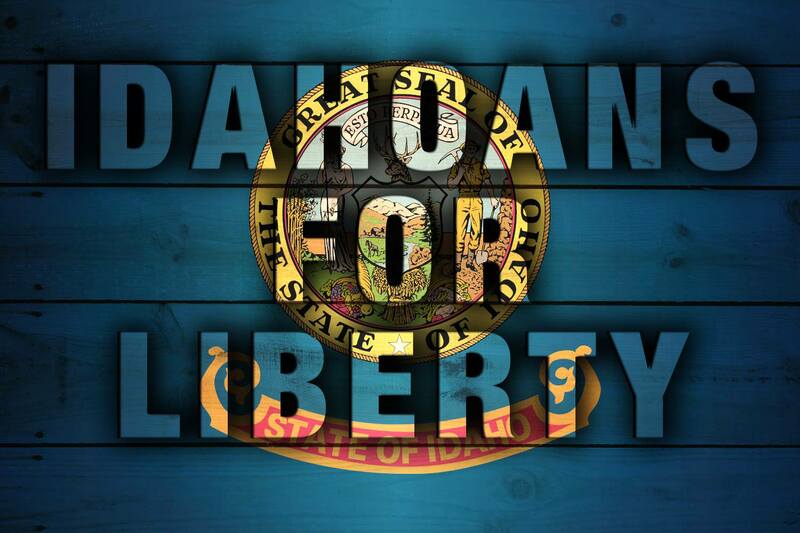 It’s basically a FREE way to donate to Idahoans for Liberty. Of course, you can always donate money directly as well, but this is a quick and easy way to contribute that doesn’t cost you anything. All donations and contributions are used exclusively to pay for the real cost of expenses such as domain names, web hosting, advertising, promotions, events, and outreach efforts.